Where else can you travel over 800 miles and still be in the great state of Texas? From a thriving busy city, to the piney woods, to the west Texas vast land full of wilderness, the roads are endless. 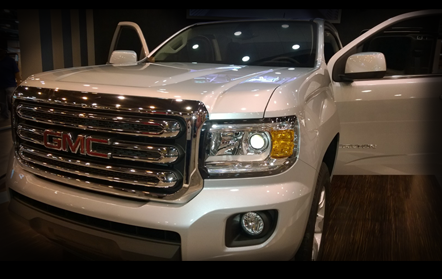 But whether exploring the beauty of Texas or commuting into the city, a vehicle requires insurance and registration. Car insurance is a must have in Texas and although the state is known for its wide open spaces daily commuting into the major cities are less than wide-open. AG Insurance Solutions, Magnolia, TX keeps you up to date with changes that impact Texas commuters. 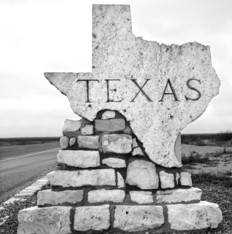 Learn how Texas roadways originated and how to stay safe in treacherous conditions. Worst cities for drivers. As far back as the 1800s, early Texas roadway systems played a major role in the success of Texas settlements. The first pathway, better known as Camino Real, was developed as a result of the road traveled from Mexico through San Antonio to the east Texas missions. Congress of the Republic of Texas established the Central National Road system that would allow emigrants easy access into Texas and to include for the supervision of bridge construction. Roads were rocky trails or muddy streams but citizens were allowed to petition for new or roadway improvements. Not until the 1900s did roads improve much in part to the invention of the automobile. The Federal Aid Road Act established the department of highway and increased funds, made available by car registrations, paved the way for a better roadway system and maintenance. In the late 1920s, Texas roadways took on a new image in preparation for the increased tourist industry. Road construction created shorter routes, better drainage, better driving conditions, the beautification of the landscape and development of parks. After WWII, the demand for paved roads increased. The interstate highway system developed in mid 1950 established a trust fund by the federal government whereby the federal government would pay for 90% of the system and each state 10%. Texas highways are maintained less costly than the national average and today are financed by a gasoline tax, car/vehicle registration, and the federal government assistance. Campaigns to keep Texas beautiful from trash and debris have kept the roads attractive and safe. Travel by car on Texas roadways and you can find the Adopt-A-Highway program continues to recognize the volunteers who keep the roads litter-free.(TxDOT). Whether for a short scenic drive or for a longer road trip ahead, AG Insurance Solutions of Magnolia, Tx wants you to drive safely by keeping your eyes alert to road signs and possible hazards. Texas has ever-changing weather patterns and flash floods can occur any time. No one expects to know when hazards will occur but being prepared on your journey across the great state of Texas can keep you safe and alert. Check out www.roadsidetexas.com for how to keep abreast of traffic, weather alerts, and emergency assistance. 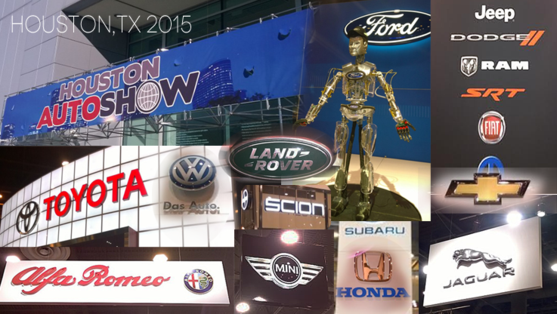 ...Feb 2015 Houston Auto Show. It's that time again when college campuses bustling with excitable students and we got some pointers on how to manage the first semester as well as make good use on some auto insurance discounts. Take everything you ever thought about car insurance and toss it out the window because AGIS is going to tell you about how to keep your rates from rising. September marks the season for end of the year clearance on current autos and the beginning of new year autos in the showroom. 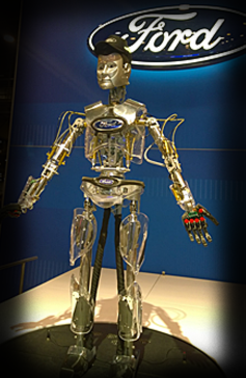 AGMIG has a list of strategies to arm yourself before heading out to the dealerships. 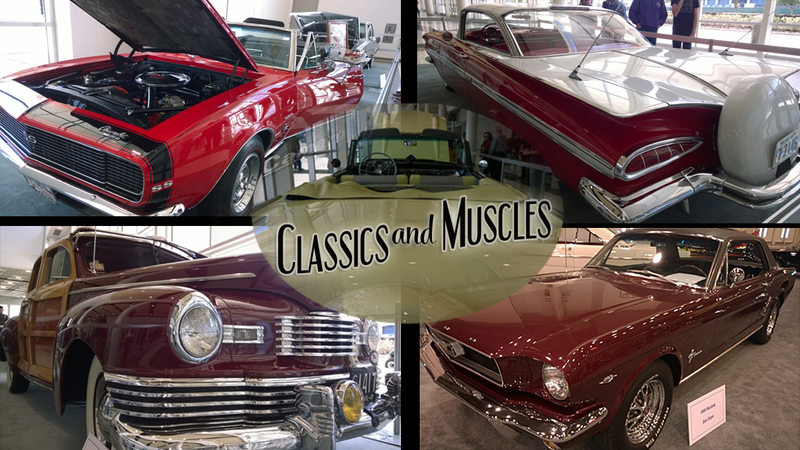 AGMIG takes care of the classic and muscle cars.